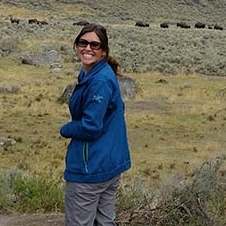 The International Seminar on Protected Area Management is administered by University of Montana Professors Keith Bosak and Jennifer Thomsen, and graduate students Sophie DeMartine and Lucille Rice. 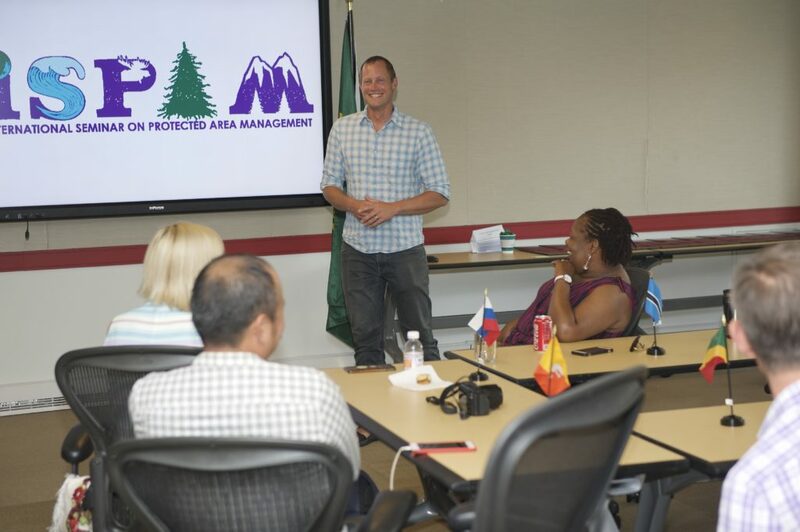 Key public agency personnel from the US Forest Service and the National Park Service will join the program and assist with program operations, as well as leaders in protected area management from non-governmental organizations and private enterprises. My research is broadly centered in human-environment interactions and the intersection of conservation and development. Within this, my focus is on ecotourism, community development and natural resource management, particularly in mountainous areas and developing countries. The pursuit of these investigations has taken me to a wide range of geographic locations where I have had the opportunity to study a diversity of topics. These include adventure tourism and economic crisis in Argentina, Scientific Tourism in Patagonia, Women’s roles in ecotourism in India and population and development issues in Nepal. Since 2005 I have been conducting field courses with university students in the Indian Himalaya. This experience has been both challenging and immensely rewarding for me and my students. My experiences in India led my wife and I to start a small ecotourism venture called the Nature-Link Institute. We now run several courses a year to the Himalaya. In my free time, I enjoy being outdoors and moving through the landscape. 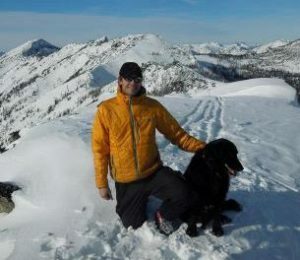 My passions include trail running, rock and ice climbing, snowboarding, high altitude mountaineering and teaching and learning with students in a field setting. Ever since I can remember, I have had a passion for conservation, wildlife, outdoors recreation, and travel starting with childhood explorations in the woods and my first trip to Africa. I am fortunate that my experiences have led me to a profession where I can research and teach in the field of park, recreation, and tourism management. Bridging my natural science background in wildlife and fisheries biology with my social science background in parks and conservation area management, my research focuses on three main areas: 1) stakeholder collaboration associated with large landscape conservation, 2) sustainable tourism and protected area management, 3) the relationship between human and ecosystem health, and 4) the relationship between environmental learning and pro-environmental behavior. 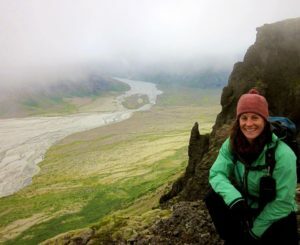 Sophie DeMartine is a graduate student at the University of Montana currently pursuing her master’s in resource conservation with a concentration in international conservation and development. She is interested in the creation of new protected area management and tourism plans that focus on local community engagement. Sophie graduated from the George Washington University with a bachelor’s in international economics and development. She has lived and worked in the British Virgin Islands, France, Senegal, Jordan, Iraq, the UAE and Afghanistan. When not on UM’s campus, Sophie enjoys playing on mountains or in water. 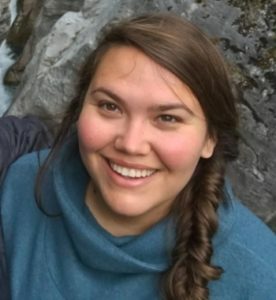 Lucille Rice is a graduate student at the University of Montana currently pursuing her master’s in resource conservation with a concentration in international conservation and development. She is interested in integrating sustainable rural livelihoods with landscape conservation efforts. Lucille graduated from Eckerd College with bachelors in international relations and Spanish. She has lived and worked in Central and South America and Western Europe.